Add a little patriotism to your stress! Having a tough day? 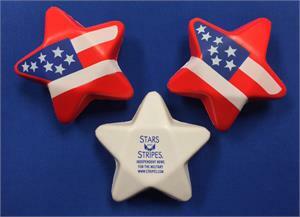 Squeeze all that tension out of you with this colorful star, proudly emblazoned with America's flag. 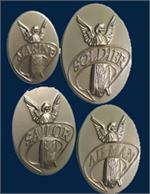 Now you can feel patriotic while ridding yourself of all that unwanted tension and frustration. Get one for yourself -- and a friend.